The sixteen cubic foot AT16 Power Buggy with Track Drive provides excellent traction on grades, inclines, and soft soils. Providing more horsepower, more load carrying capacity and greater bucket volume than competitors; the new track buggy's rugged steel frame increases load weight and distributes the load across the entire frame, providing for smooth, even transport. 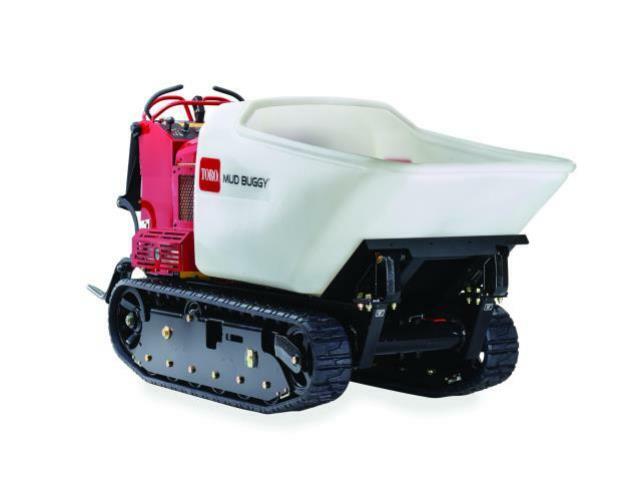 * Please call us with any questions about our buggy concrete w/tracks rentals in Lake Charles and Moss Bluff LA.